Booking a birthday party for the Mudlets? 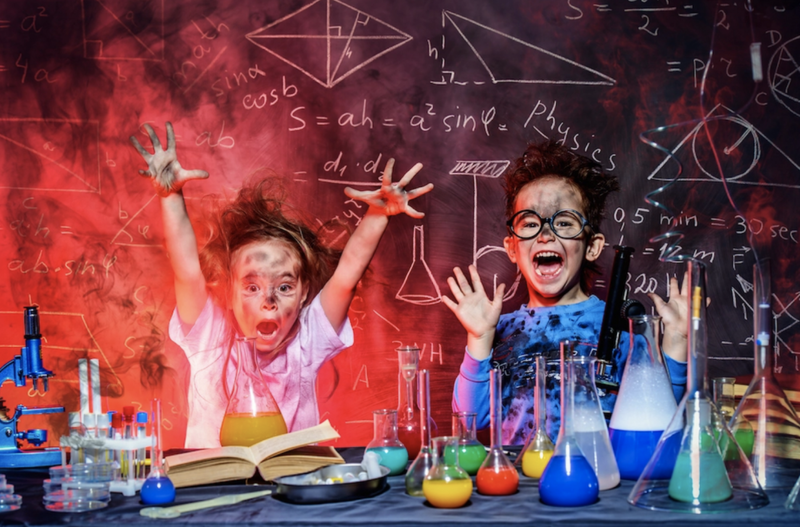 Well, panic ye not, because we are here to introduce you to brand new and super cool business Party on a Plate who will do everything for you. 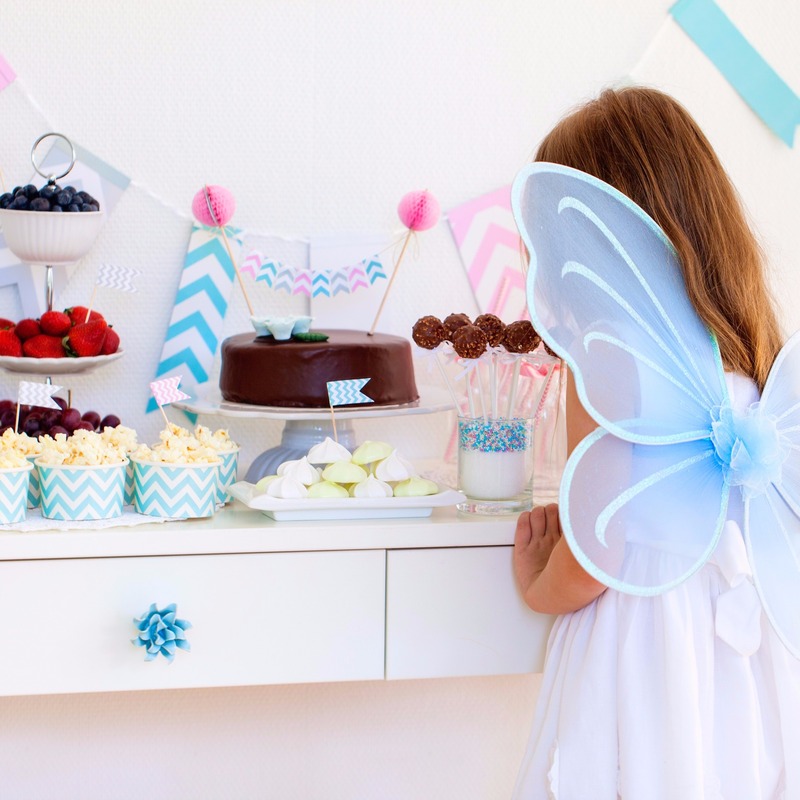 Every parent’s very own Fairy Godmother, they will conjure up your party essentials, provide hanging invites in a number of different themes (we love their Science party), as well as party food, cake and party bags. 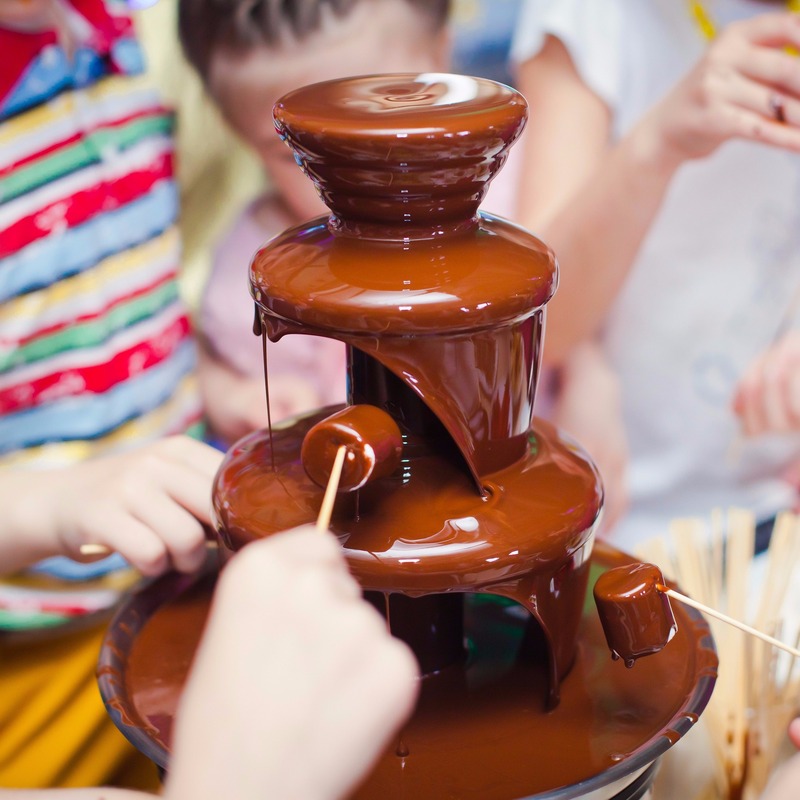 And if you go for their Chocolate Party they’ll even chuck in a chocolate fountain! All you need to do is hire the entertainer and venue, or alternatively don your magician’s outfit and do your thang. 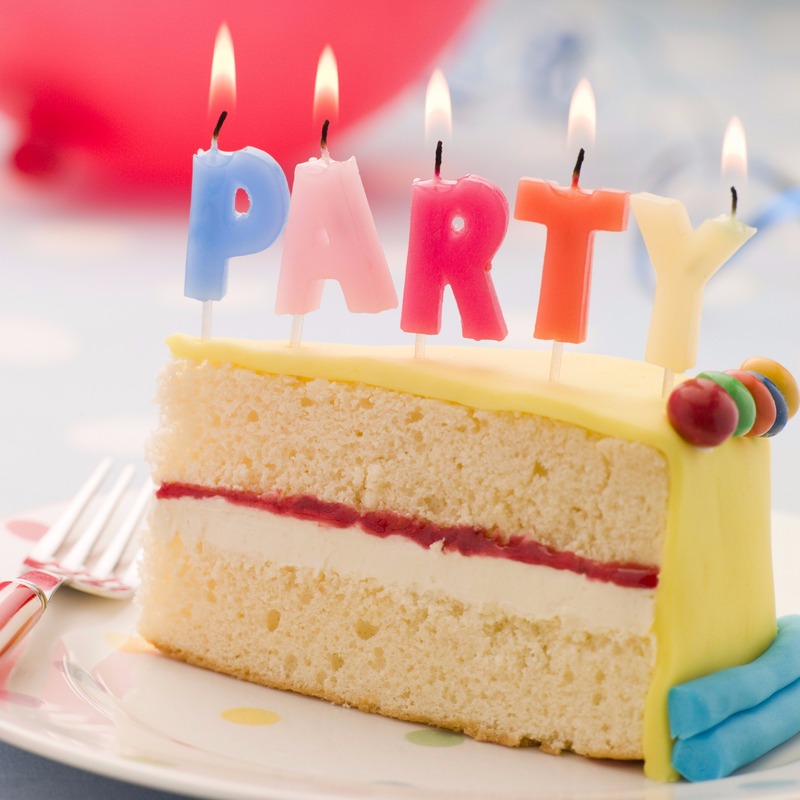 Owner Elisabeth Benson created Party On A Plate having identified a gap in the market for quality party essentials that can be delivered right to the door in time for the party and to budget, without needing the services of a party planner. As a busy working mum with two young daughters, Elisabeth found she was not alone when it came to wanting to keep it simple whilst personalising the special day with thoughtful touches nicely done. Party On A Plate is the ultimate solution for busy parents, removing stress and mess and giving back precious priceless time. Party On A Plate covers Wiltshire and the surrounds but looks forward to expanding this. If you live a little further afield and can’t wait for your Party On A Plate give Elisabeth a call.